The loan is meant to assist the flood-affected repair and refurbish their houses. 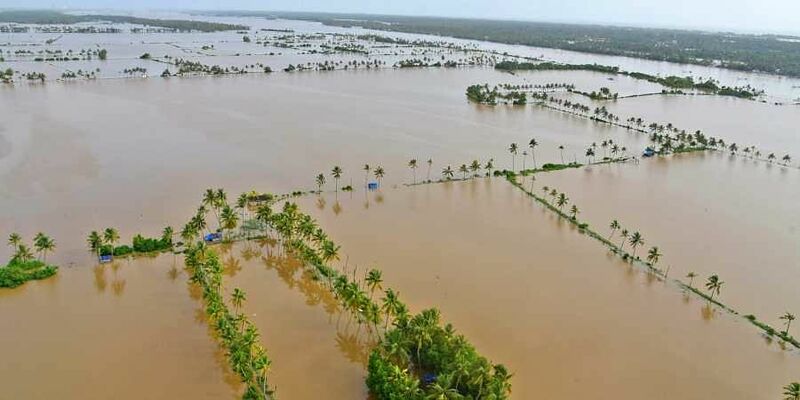 THIRUVANANTHAPURAM : The government has launched a scheme for providing an interest-free loan of C1 lakh to flood victims through Kudumbashree. So far, the government has received 1,44,750 applications. Of this, 16,218 applications have been transferred to the banks. Loans have been sanctioned to 1,401 applicants. The banks have, so far, sanctioned C73.47 crore. The loan is meant to assist the flood-affected repair and refurbish their houses. The government is arranging the loan through cooperative and commercial banks. The government has so far sought C 957 crore for the 1.44 lakh applicants. The government has so far replaced 4,900 records, including Aadhaar and ration cards, driving licence, SSLC certificates and marriage documents lost or destroyed in the floods.